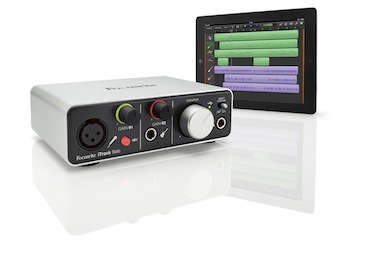 RME Toalmix FX app is just one of the pile of Musikmesse releases today, for use with any of it’s class compliant devices on the iPad (currently the UFX, UCX and Babyface). 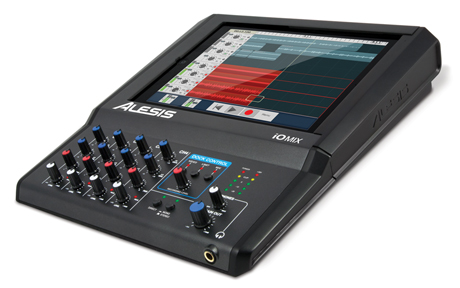 Giving almost identical functionality to it’s computer based sibling, it enables users to store complete mixes, including adding dynamics and effects on both analogue and digital inputs, as well as controlling hardware settings, such as input switching, phantom power and sample rate. It has been designed to take advantage of the retina display, gesture controls and to work in both horizontal and vertical orientations. 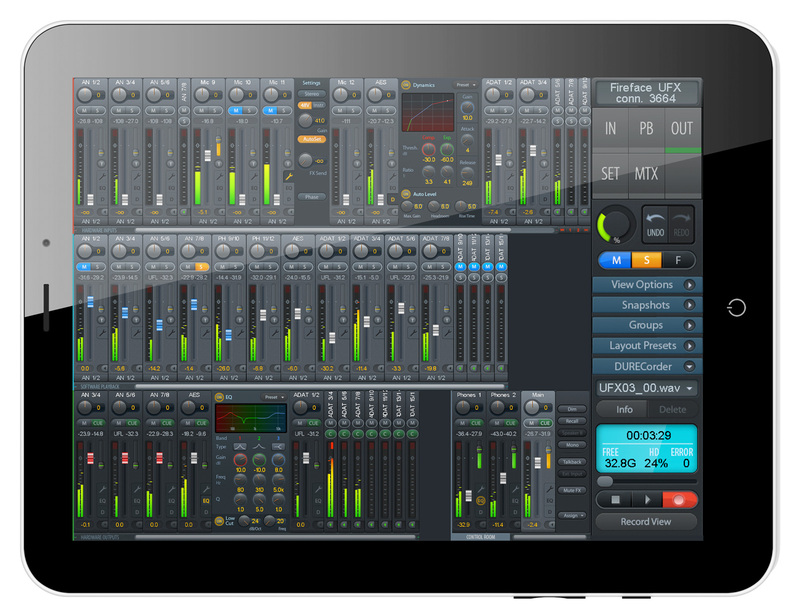 It supports glitchless background processing, enabling users to switch between DAW apps, such as Cubasis or Garageband and the Totalmix controls without any loss of audio. 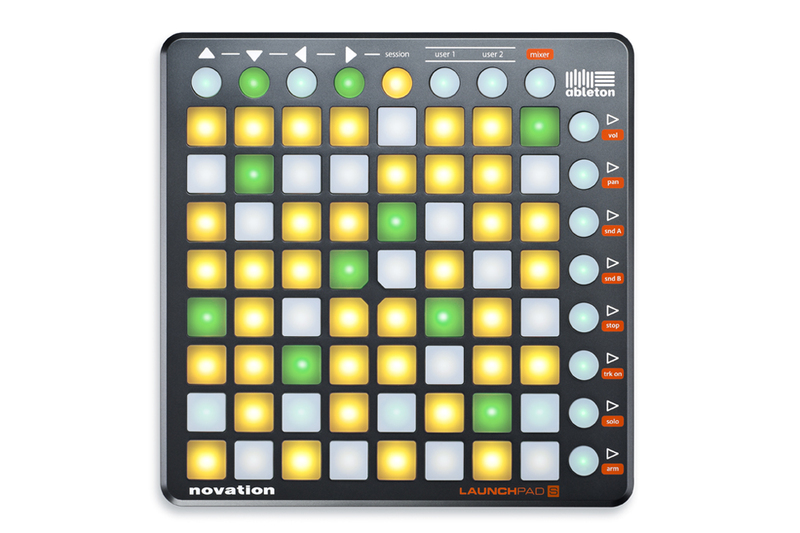 Novation Launchpad S: It’s Bigger, It’s Brighter, and it’s getting us excited!!!!! Hear Ye! 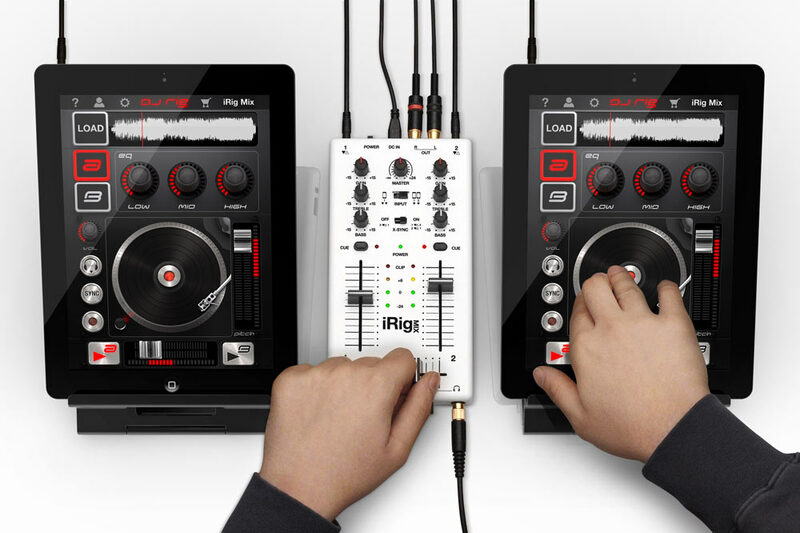 All you Fleet-fingered Ableton Live users, a new King cometh etc. For those of you not familiar with the original Launchpad, it was about the most comprehensive way of manipulating Ableton Live’s particular way of working. 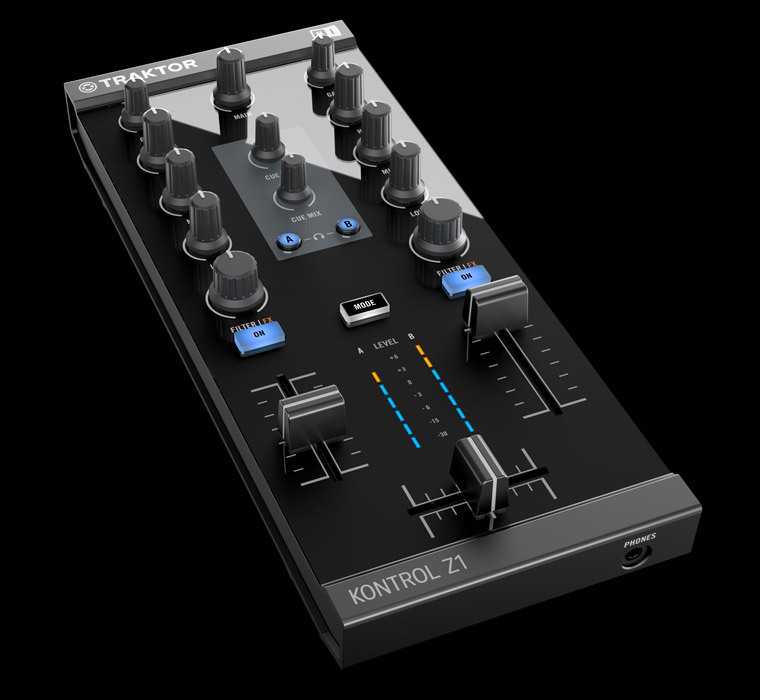 It was especially designed for launching loops/clips and triggering effects as well as getting full mixer control including volume, effects sends, pan, mute, solo and track arm. 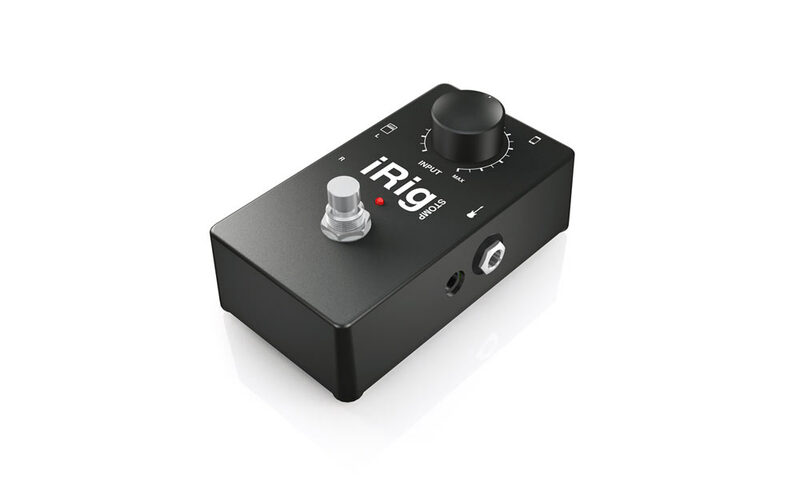 The grid can also trigger drums and one-shot samples. 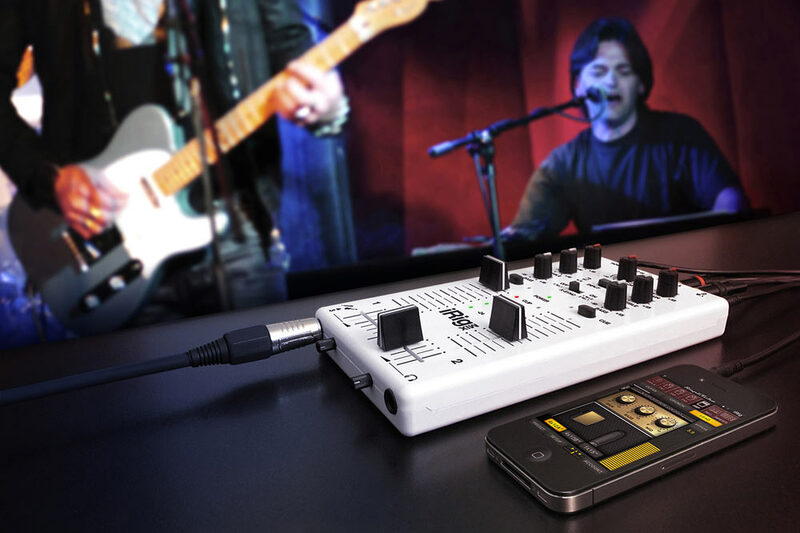 A second user mode allows users to freely assign pads to control other software parameters.